We have been beading since 1985, using beads from the tiny rocaille to sizable 40mm+ blown glass and gemstone carvings. 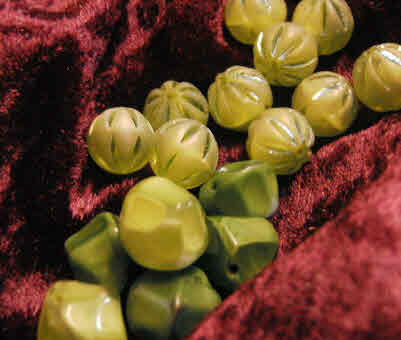 Genuine Venetian beads from Venezia, Italy. Beads through the ages from ancient to modern. Vintage and Modern Czechoslovakian beads.